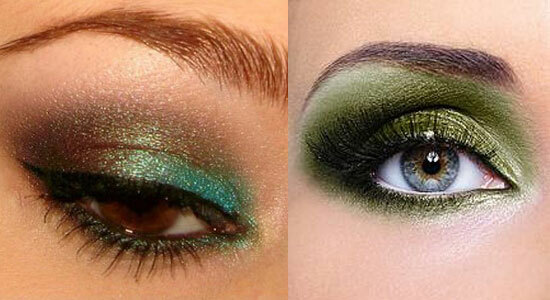 Check out 6 highly recommended eye shadow palettes for smokey, dramatic, glittery and festive looking eyes! Fireworks and lights, mouth-watering savories, unlimited binging on sweets..the list is endless, because Diwali is here. And, not to forget, the look good factor amidst all the fun and festivities. Along with the latest outfits you bought this festive season, makeup is going to be another area you will want to concentrate on. For all those of you who love eye makeup, we bring to you a list of 6 best eye shadow palettes to choose from, to get that ultimate Diwali look. 1. 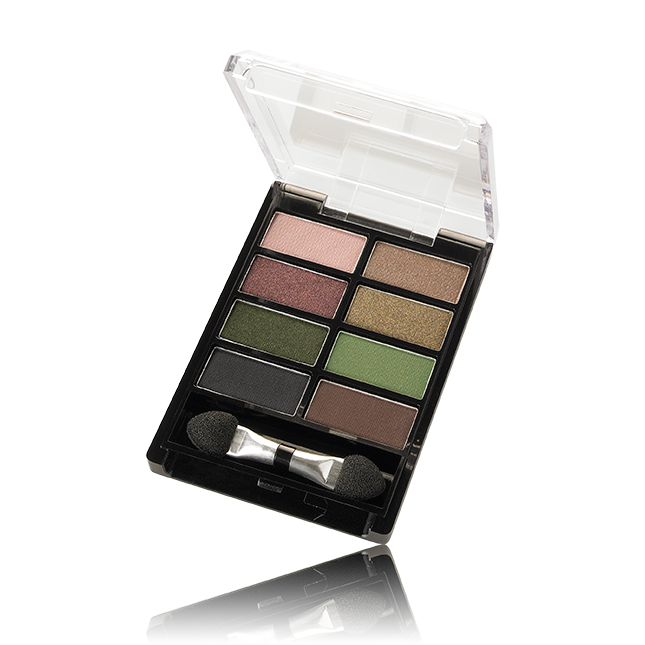 Smokey green eyes: Add extra oomph to your eyes with this 8 colors eye shadow palette in the shade of sand and green from Oriflame. Go from beautiful to bold and create your own look with this kit. These shadows are smooth and give an even coverage. Another important point to note about them is that they promise to last on your lids for 24 hours! Let everyone go green with envy girls, while you enjoy all the attention. 2. 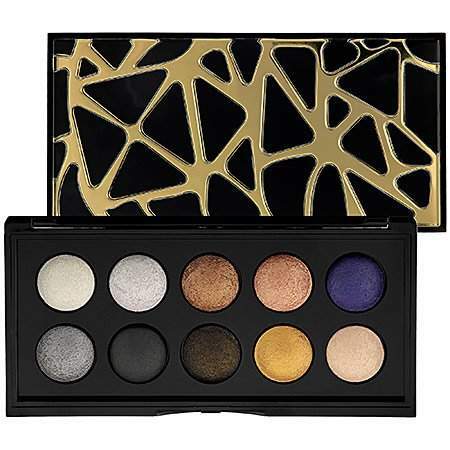 Shimmery, dramatic eyes: To sparkle along with the Diwali lights, try out the Sephora Collection Moonshadow Palette. With 10 shimmery eye shadows in deep, sultry shades, you can apply it wet either to get a bold dramatic look or use it dry for a soft, subtle finish. 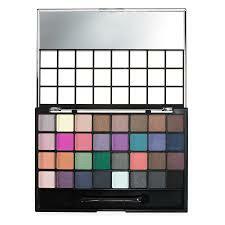 The shades are easy to blend and a wide range of options can be created with this palette. 3. 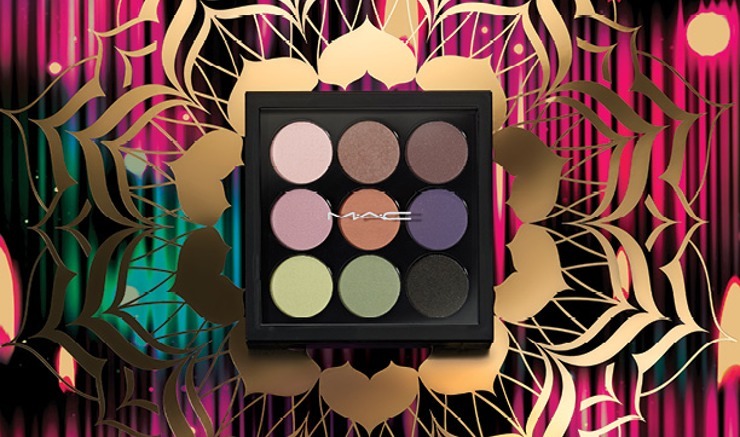 The intense metallic smokey eye look: A special from the house of MAC this Diwali is the new MAC Diwali Light Festival Collection. Based on the bright colors of Rangoli, it promises to light up your eyes with its palette full of nine shades of both primary and metallic hues. 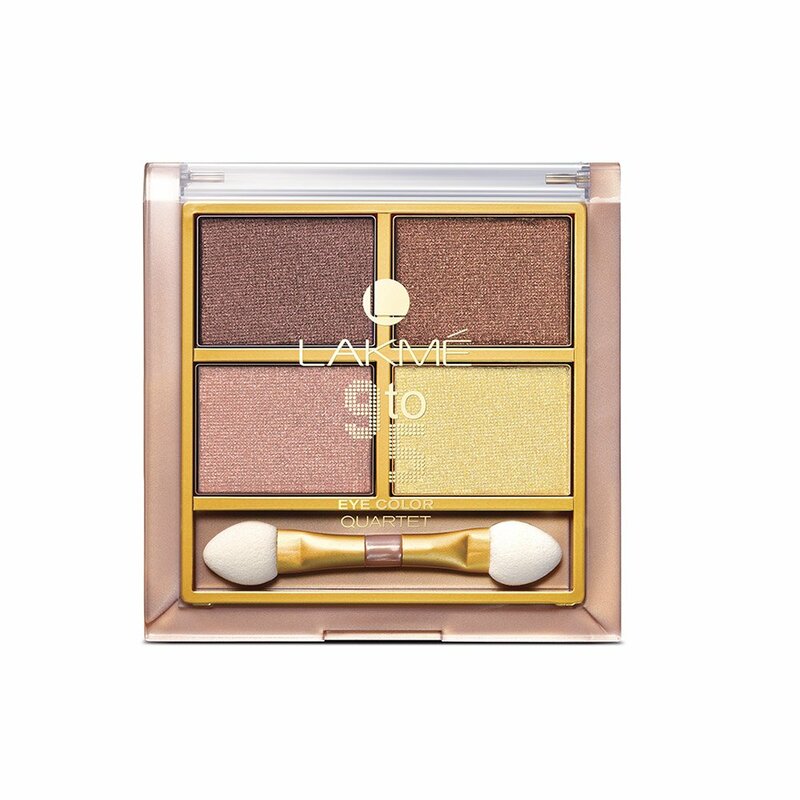 This palette also includes a pencil liner, a liquid liner and two brushes. So go for it ladies and order your set now directly from the MAC website. 4. 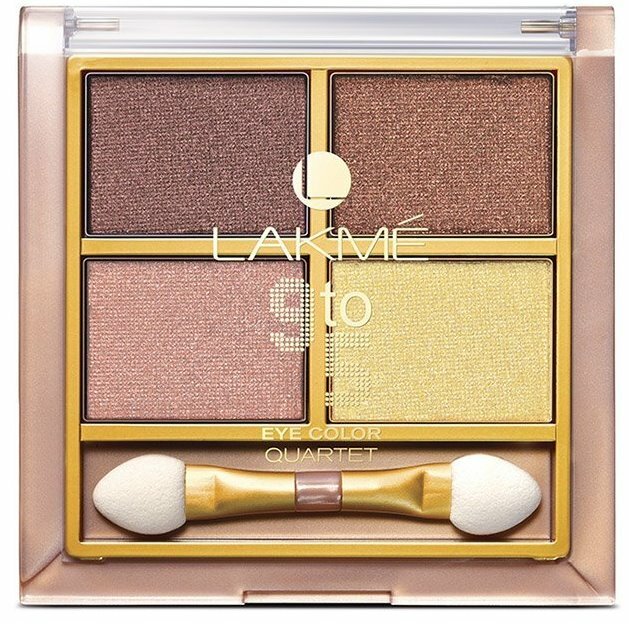 The gold glittery brown look: Glitter with the Diwali lights with this palette from Lakme. It has plum, brownish coral, light pink and light gold shimmers. These powder shadows will last you a full evening when used with a primer. 5. The copper brown look with diamond glow: This eye shadow palette has four lovely combinations of copper brown shades that are suitable for the Indian skin tone. The soft smooth texture of these powder shadows gives a nice shimmer for an evening out in fun and festivities. 6. 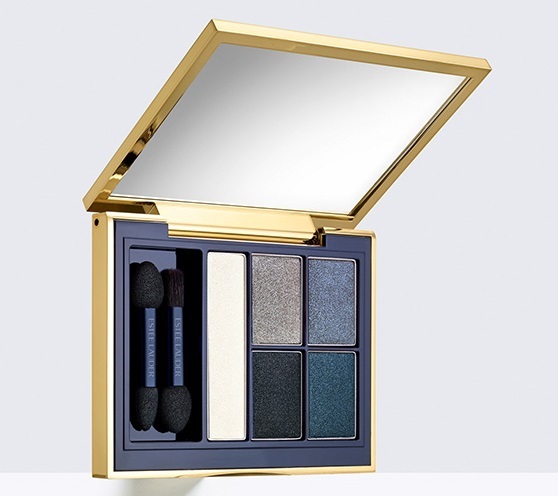 The blue-eye look: Create the look of your choice with these creamy eye shadow powders. 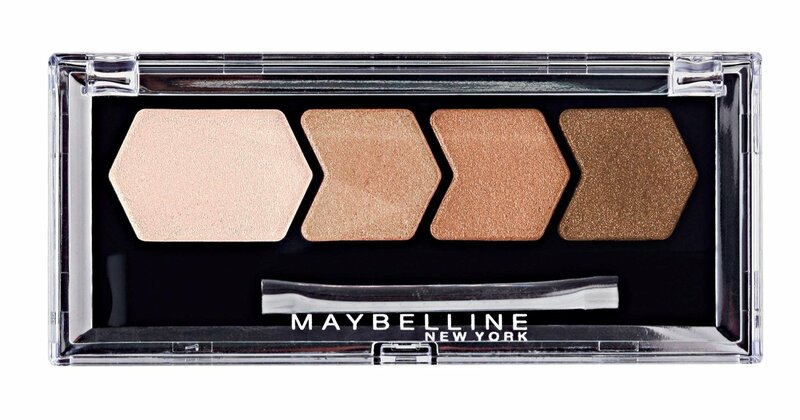 The tone and texture brighten, sculpt and define your eyes, the way you want. These shadows are ultra-fine, weightless and with intense color release. They are non-smudging and crease resistant and last upto 12 hours. ← Ask Zuri #20 – How to Remove Acrylic Nails at Home?